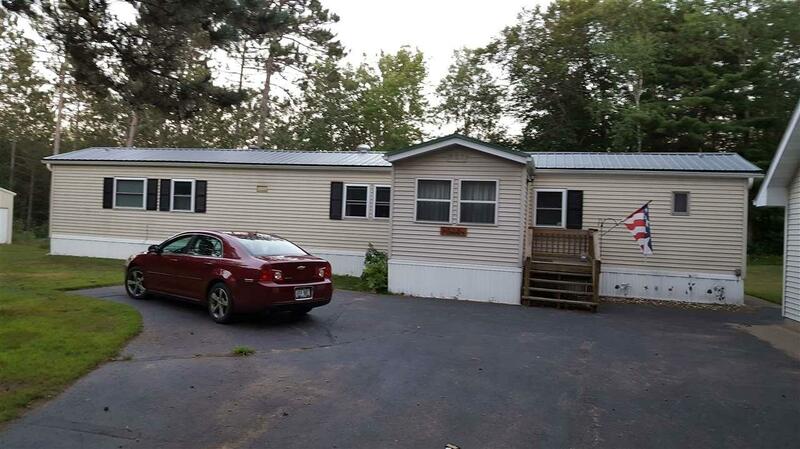 This is a well-maintained year-round mobile home on two secluded acres on a quiet road. 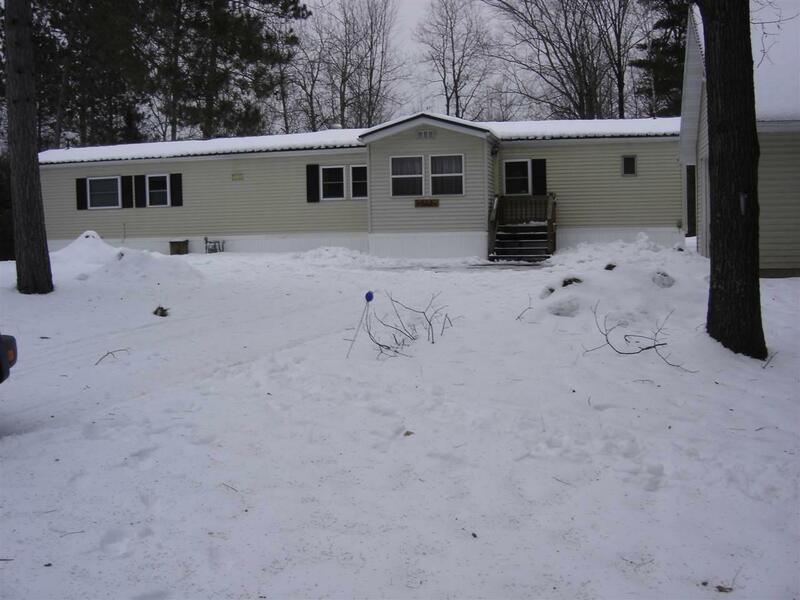 The home has a new metal roof, new skirting, new septic, a custom screen for the garage, and includes a generator. 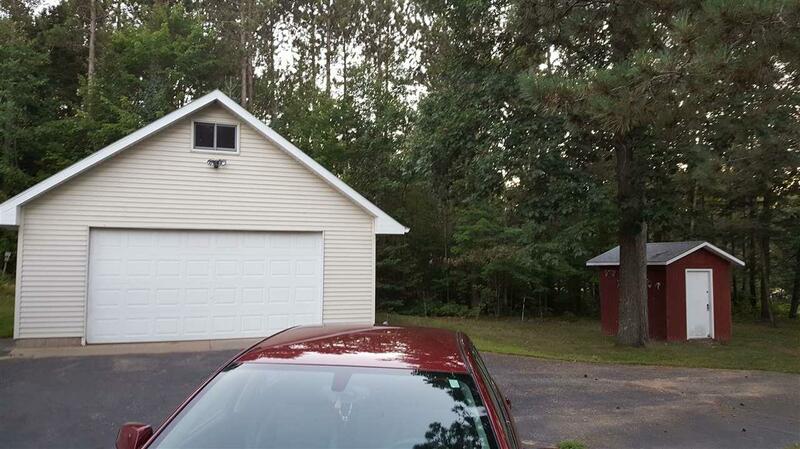 The garage has a built-in bar for entertaining and a loft area above. 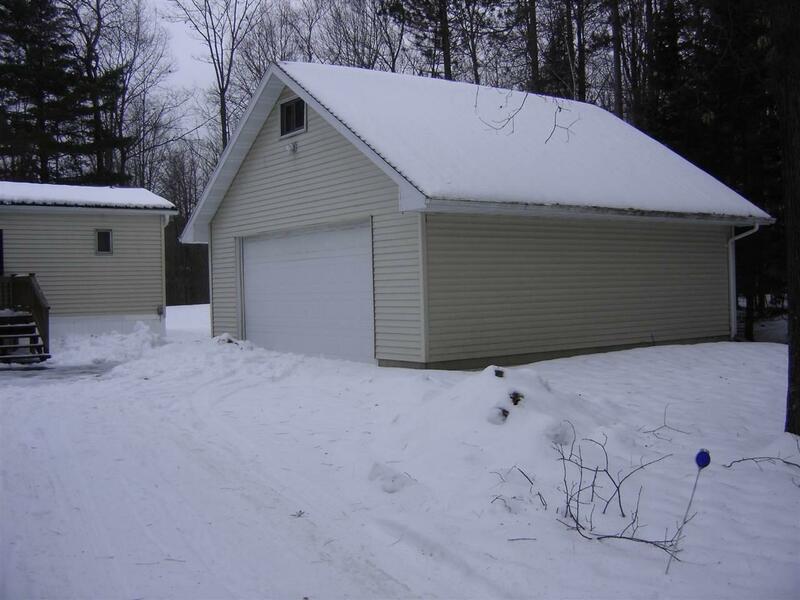 There is also a huge 24x30' pole barn with concrete floor as well as a utility shed! Bring your toys and enjoy the trails right out your door. All this plus the home comes furnished! Don't miss this turnkey gem!